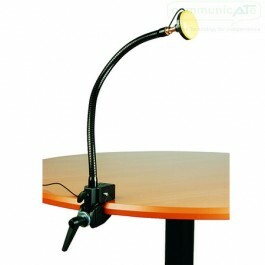 This Gooseneck allows for easy mounting of small AAC devices, very light technologies and switches. 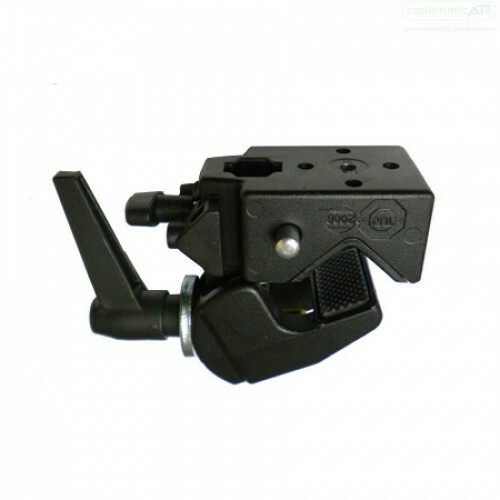 A SuperClamp is included as standard, the price shown includes the Universal Switch Mount Plate (unless otherwise specified). This Gooseneck allows for easy mounting of any Relax ECU, small AAC devices and switches. All AbleNet mounting arm connections will fit the Gooseneck. This kit includes the Gooseneck Arm, Super Clamp and the mounting plate of your choice.